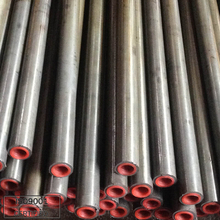 Where are special seamless steel tubes and non-standard seamless steel tubes? 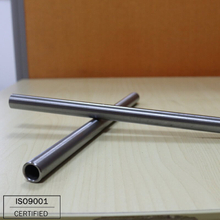 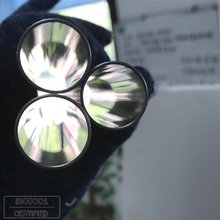 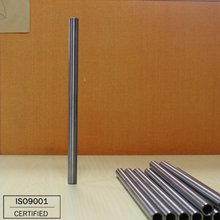 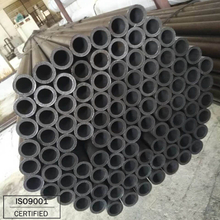 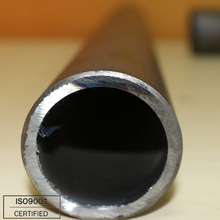 Carbon seamless steel tube is made from the solid bar which is perforated to hollow billet, through hot rolling, cold rolled or cold drawn.cold drawn seamless steel tube raw materials are carbon tubular billet.Cold drawn seamless steel tube classify: cold rolled ( cold drawn) or hot rolling. 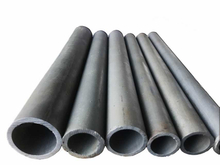 Carbon steel tubes are made of steel ingots or solid tube billets through the perforation and then are made of hot rolled, cold rolled and cold drawn machine. 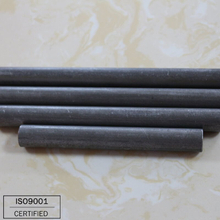 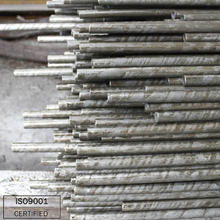 According to carbon content, it is three level: low carbon steel, middle carbon steels, and high carbon steel. 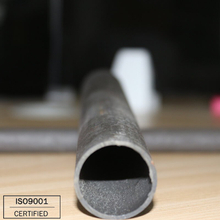 C. high carbon steel (0.60%) or less c.